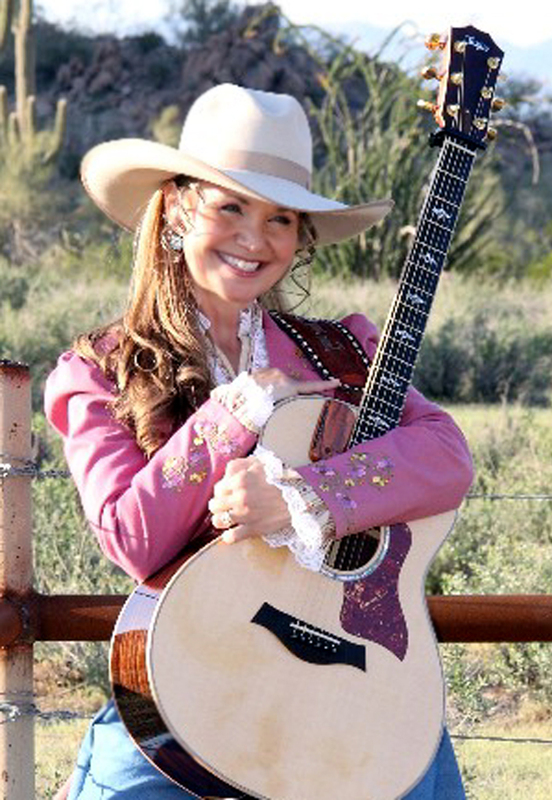 Western headliner Belinda Gail performs Saturday night as OutWest’s SCVTV Concert Series continues in Old Town Newhall. The multiple award-winning singer, who has frequently performed at the Santa Clarita Cowboy Festival, takes the stage at 8 p.m. at Bobbi and Jim Bell’s OutWest Boutique and Cultural Center at 24265 Main Street. Doors open at 7:30 p.m. Patrons are asked to make a donation of $20, and the price includes Jim’s famous buffalo chili. As always, dress for TV because you’ll be on it. RSVP by calling the boutique at 661.255.7087 – and remember, Santa Clarita’s Cowboy Festival returns in late April, so now’s the time and OutWest is the place for you to stock up on your Western attire.